In a world of various channels, multiple touch points and limitless data, it should be easy for consumers to get the information and support they neet to complete any purchase. But the truth is, it's not. 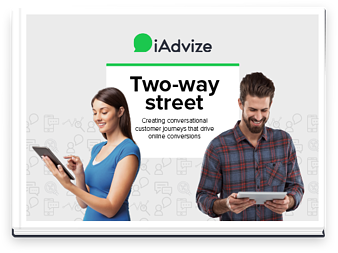 To understand exactly what shoppers want from their customer service experiences, and where retailers need to improve their approach, iAdvize surveyed 1,000 UK consumers. "75% of consumers want support during the purchasing journey."